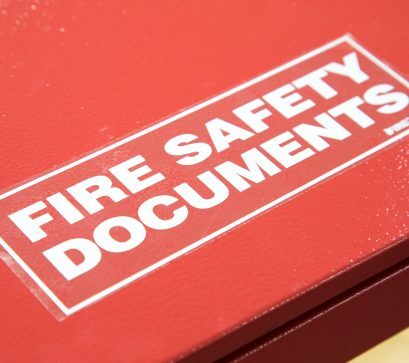 All staff should be conversant with the premises evacuation procedures and take part in fire evacuation drills at least once and preferably twice per year. Integrity can offer a service which will conduct the whole process for you with minimum disruption, and will be observed and timed by a member of our compliance team. We will then be able to give you advice on how to improve the evacuation procedure and will complete a post-evacuation report highlighting any actions deemed necessary or improvements that maybe required.